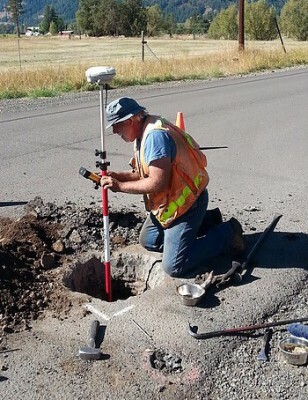 Wallowa Associates has provided a full range of professional Land Surveying services in Wallowa County since 1997. Wallowa Associates, created as a sole proprietorship in 1997 and converted to a Limited Liability Corporation on January 1, 2004, provides professional services in Oregon and Washington. 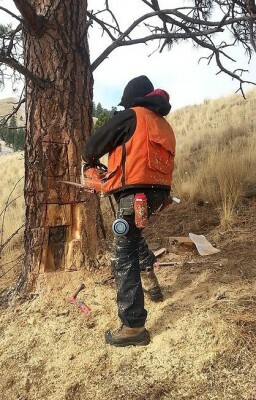 Professional partnerships and joint ventures on specific projects have been completed with firms, not only in Wallowa County, but throughout Oregon, Washington, California and Idaho.